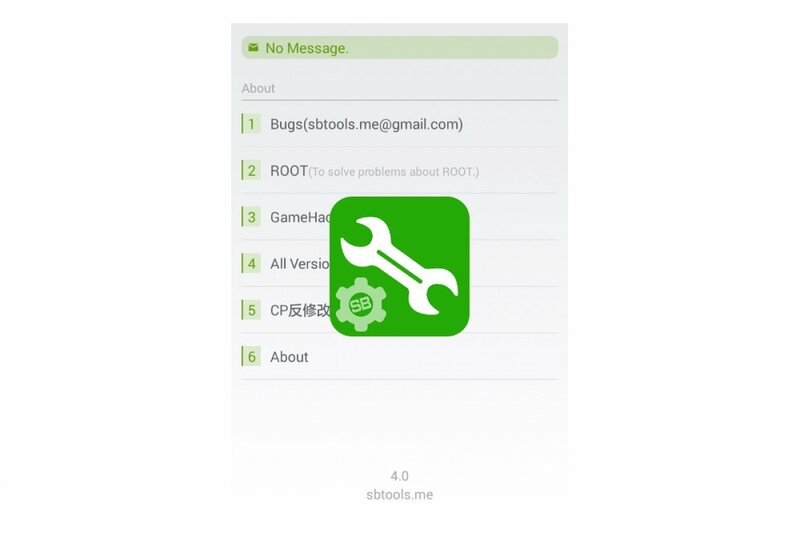 Step 1: we need to open the game we wish hack, and also have the SB Game Hacker app running. Step 2: to modify different aspects of a game, we have to take notice of their number values. In other words, if we want to modify our number of coins the game, we’ll have to memorize our current amount and introduce that value into SB Game Hacker to search for all matching numbers within the game’s parameters. Step 3: once it has found that value, we’ll simply have to modify it and insert the number of our choice. However, that initial value has to be as accurate and easy to identify as possible: if we try to search for a very common number, we’ll be returned too many results to know which specific one we have to modify. Step 4: once we’ve found and changed the value in question, just press Modify Now. The next time we collect a new coin, for instance, it will be added to the new value we’ve set through SB Game Hacker. This procedure usually works with any game unless the title in question encrypts its parameters, which isn’t very usual. That may happen in online games but not too many times in offline versions. You might also get banned from online games if you use this cheating method and are detected by its anti-hack system. As you can imagine, you won’t find this tool on Google Play so you’ll have to resort to alternative download pages, as is the case of Malavida, to get hold of its APK. What is SB Game Hacker and what's it for? Is SB Game Hacker legal? Is SB Game Hacker safe?